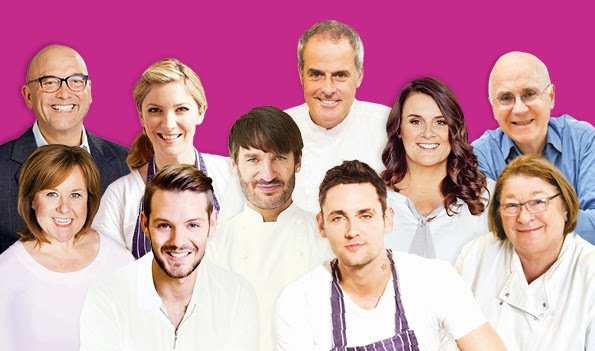 Cakeyboi: The Cake and Bake Show Celeb Line-up Revealed! Last week I brought you a special discount code for this year's Cake and Bake Show's taking place in Harrogate, London, Manchester and Edinburgh. That's right - the fantastic foodie show which celebrates all things baking and cakes will even be north of the border this year and I am so excited! I mentioned there will be famous foodie faces popping up at the shows. Now I can reveal who those celebrities will be! 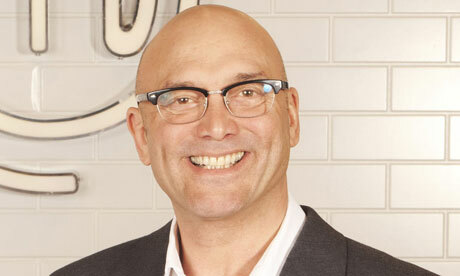 Gregg Wallace of Masterchef fame (and latterly Strictly!) will be heading the line-up alongside Celebrity Masterchef winner, actress and now TV cook Lisa Faulkner as well as Celebrity Masterchef finalist actress Wendi Peters best known as Cilla from Corrie. 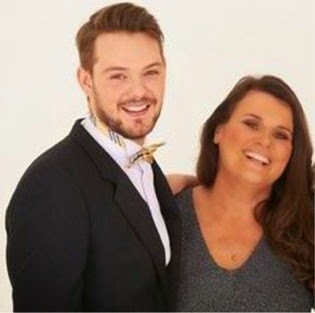 Stars from the Great British Bake-Off will be there including winners John Whaite who won in 2012 and Jo Wheatley 2011's winner. 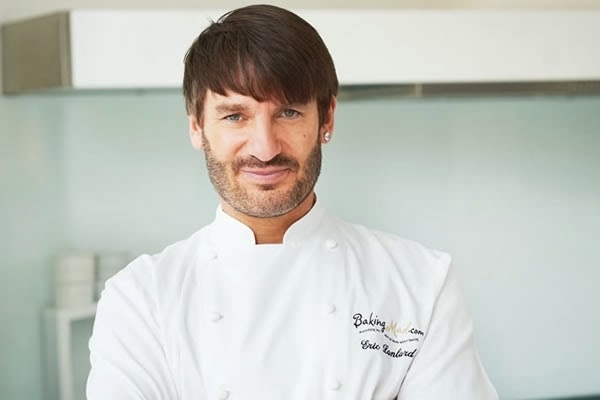 Also for your delectation the original Cake-Boy, French master patissier Eric Lanlard will be present as will TV chefs Phil Vickery and the effervescent Rosemary Shrager. And that's not all! Pop over to The Cake and Bake Show official website to see the full line-up, who I have confirmed will be at ALL 4 shows. More speakers and experts are to be announced soon and I will bring you the news as soon as I hear! Don't forget your exclusive ticket discount too - get £3 off a full-price adult ticket!